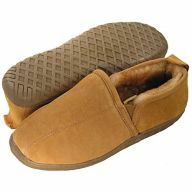 Ciabatta's Slippers for men and women. 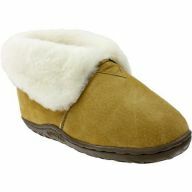 Ciabatta's Slippers are made with high quality soft sheepskin that is covered with durable suede leathers. 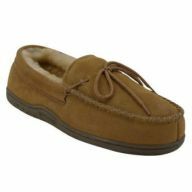 The fibers used in the slipper wick away perspiration that passes through the breathable leather keeping your feet warm and dry. A rubber outsole and roomy fit makes a pair of Ciabatta's perfect for any use. Ciabatta's gives "Old World Comfort for the New World."